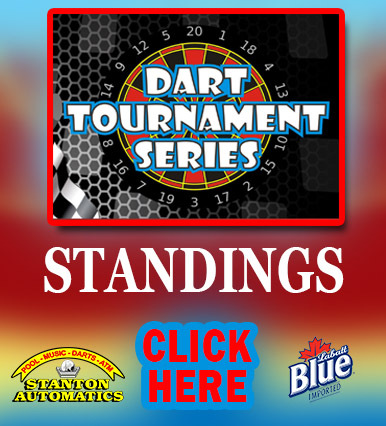 Every spring Stanton Automatics brings together the top pool teams from their previous year’s leagues to compete in a round robin format tournament for the right to be wined and dined on Seneca Lake by Stanton Automatics owner Larry Hilimire. As Super Saturday approached (April 25th @ Garropy’s in Auburn) teams from Elmira and Geneva dropped out due to scheduling conflicts. This opened the door for two additional teams to play. Harley’s Sticks (Auburn Wednesday 3rd place A) and the most over matched of teams Harley’s (Auburn Monday B division champions) snuck into the competition. The round robin format consists of each team playing seven matches. Each team has four players and in each round there are four individual matches. Each game counts 10 points for a win and loser gets a point for the number of his or her balls pocketed points per round is 40. The first “SHOCK” came in round 1 when heavily favored Harley’s Goodfella’s, led by Felix Melendez, Chris King, and Adam Tanner lost all four games to Swifty’s U Mad Bro and scored only 25 points. The second “SHOCK” came after 5 rounds when the leader board consisted of Harley’s, Harley’s Sticks, and Swifty’s U Mad Bro. The final “SHOCKER” came when Dennis Smiley pocketed the 8 ball in the final game of the tournament to give Harley’s the win by two balls. 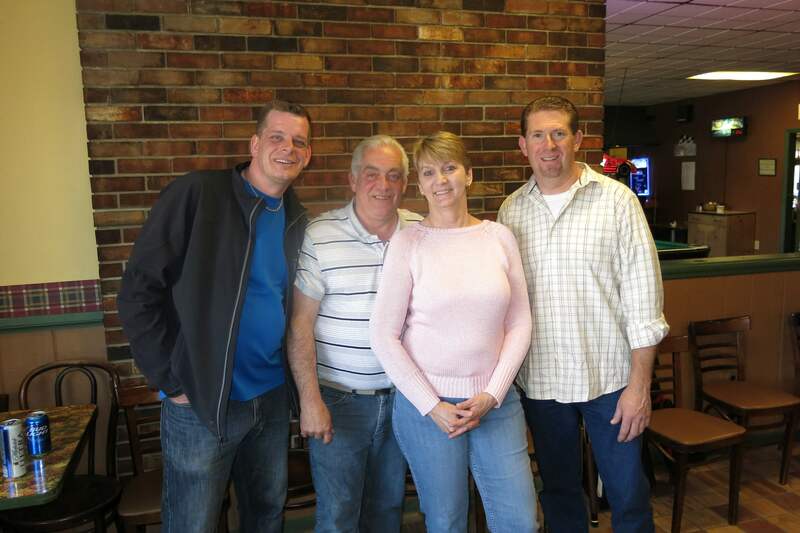 Harley’s was led by a very consistent Amy Vorhis (62 of possible 70 points), Dennis Smiley (57 points), Fred Vivenzio (52 points), and Cliff Doyle (58 points). 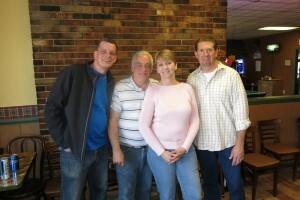 It was truly a great Super Saturday with only 9 balls separating the top 5 teams. Also many thanks to Garropy’s for a job well done!